With a roll length of 3.7 meters and shaft center distance of 660mm, the RollSizer DRS 660X3700 S is the largest member of the family of secondary and tertiary RollSizers from thyssenkrupp (©thyssenkrupp Industrial Solutions). In its recently launched standard machine business thyssenkrupp has already been able to secure several new contracts in different regions, including orders for another four RollSizers from Chinese customers. “With these projects, we have acquired a strong position on the Chinese RollSizer market – which offers great potential for us – in a short space of time,” explains Armin Greune. 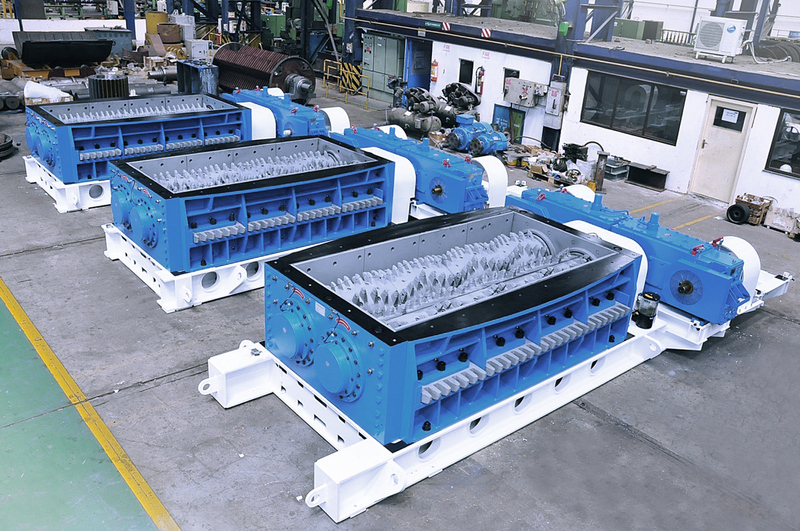 The standard machines product portfolio is continuously expanding and already covers a wide range of crushers (jaw, cone, horizontal and vertical shaft impactors), RollSizers (Side and CenterSizers), ring granulators and circular or linear vibrating screens. 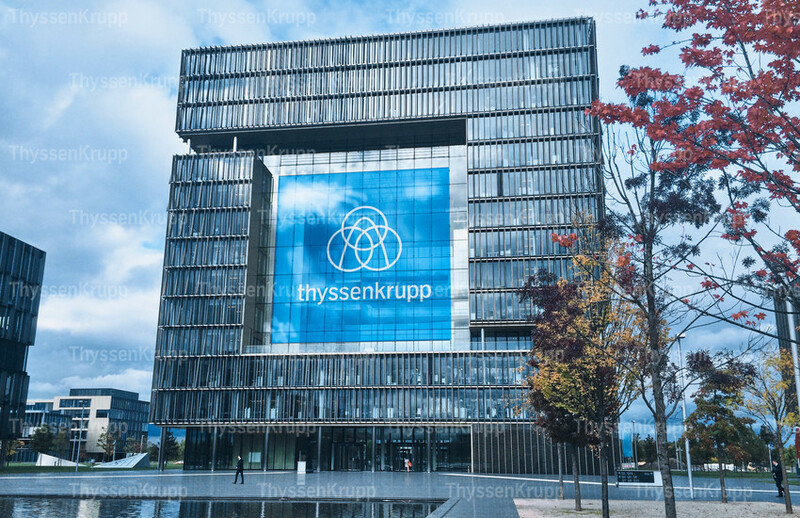 The Industrial Solutions business area of thyssenkrupp is a leading partner for the engineering, construction and service of industrial plants and systems. Based on more than 200 years of experience we supply tailored, turnkey plants and components for customers in the chemical, fertilizer, cement, mining and steel industries. As a system partner to the automotive, aerospace and naval sectors we develop highly specialized solutions to meet the individual requirements of our customers. 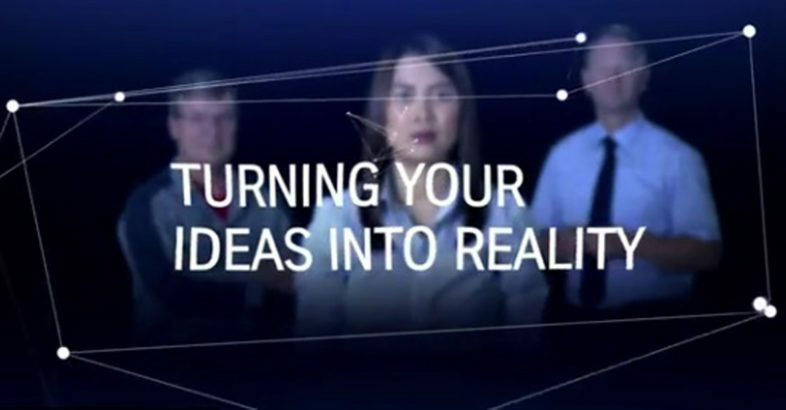 Around 19,000 employees at over 70 locations form a global network with a technology portfolio that guarantees maximum productivity and cost-efficiency. The Mining Technologies business unit supplies a full range of machinery, systems, equipment and services for the extraction, processing, storage and transportation of raw materials. In collaboration with our customers in the mining and minerals sectors throughout the world we develop custom, forward-looking solutions that enhance productivity and allow natural resources to be used responsibly and efficiently.